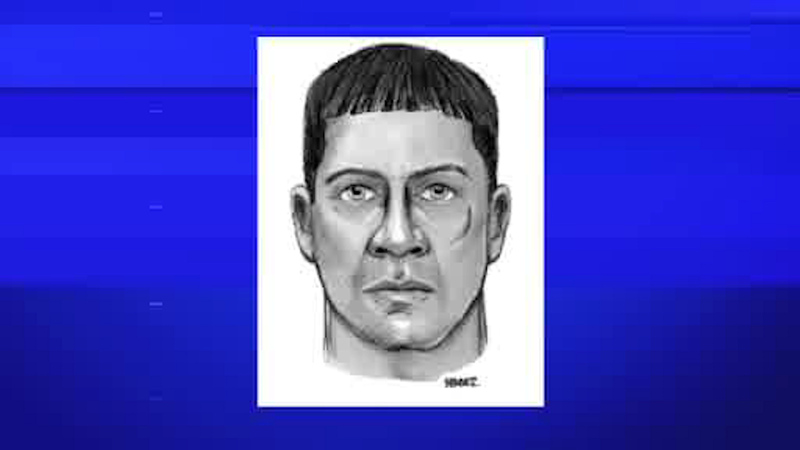 NEW YORK (WABC) -- The NYPD is seeking the public's help in finding the suspect responsible for a series of sexual assaults on women in Queens. Investigators have released the above sketch of the man who they say is behind at least three incidents near Kissena Park in June. The first incident happened at approximately 6:30 p.m. on June 10th. A 50-year-old woman was riding her bicycle on Oak Avenue when a male grabbed her and pulled her towards Kissena Park. The suspect tried to talk to the victim as he touched himself over his clothing while the victim broke free and got away. The second incident happened at approximately 10:15 a.m. on June 12th. A 24-year-old woman was approached by a man at the intersection of Colden Street and Mulberry Avenue. He began to engage her in conversation and then proceeded to hug her, kiss her on the cheek, and grab her buttocks. The suspect again touched himself over his clothing while the victim then managed to get away. The third incident happened at approximately 6:30 p.m. on June 15th. A 41-year-old woman was approached by a man near 56th Avenue and 148th Street who proceeded to grab both her arms and tried to pull her into a backyard. The victim then screamed and the male fled in a red vehicle. The suspect is believed to be 40-years-old and described as 6 feet tall, with a slim and muscular build, black hair with some grey, and a tattoo of a red and green star on the back of his arm above the elbow.